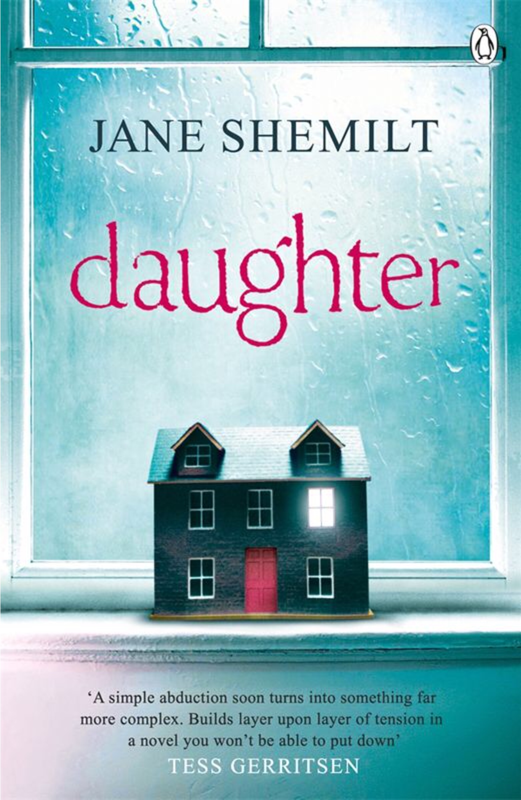 Every parents worst nightmare comes true for Ted and Jenny Malcolm as their 15 year old daughter, Naomi, doesn’t come home, leading to revelations, incriminations and a chain reaction which tears their family apart. However, the truth is colder than they can imagine. I don’t normally take much notice of negative feedback before I read a psychological thriller as many of the ones I have liked have not always been everyone’s cup of tea, but then which book is?! Anyhow, I kept my expectations low about how this one would end partly because I actually enjoyed reading this novel from the start and couldn’t accept it would disappoint after immense promise in the opening chapters and because I could feel something chilling coming in my water. I’m not going to give spoilers away but I think the way this ended was probably the most callous of all eventualities I could imagine and therefore quite fitting, in my opinion. The narrative alternates from the prior to Naomi going missing and a year after, both told from the point of view Jenny, who is a local GP married to a busy neurosurgeon (is there any other kind?). The anguish felt by Jenny throughout this book felt genuine every step of the way and although some things seemed a bit simplified to give emphasis to themes more important in the book center in around Naomi, I could happily give the author artistic license over the omniscient role of the Police Family Liaison Officer. Like all good psychological thrillers in my experience this one just emphasised once again, people are never who you think them to be. My recommendations to parents who scare easily, please don’t read this one! Another fantastic recommendation for the Facebook TV Book Club, thank you ladies and gents you definitely know how to pick them…again!